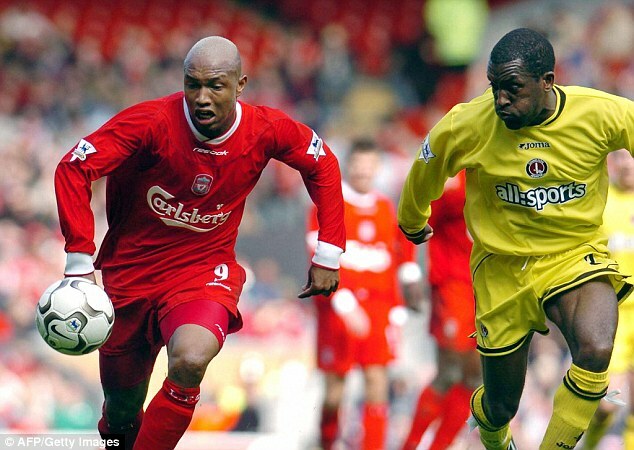 Senegal’s El-Hadji Diouf has made the startling claim that Mario Balotelli failed at Liverpool because of ‘jealous’ former captain Steven Gerrard. 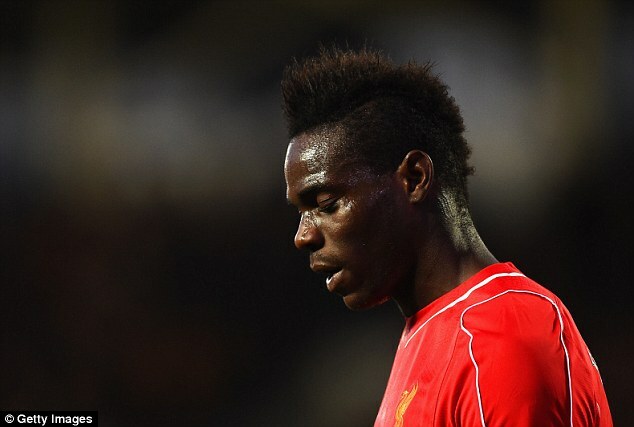 Balotelli’s torrid time at Anfield came to an end on transfer deadline day when he moved to Nice on a free transfer. 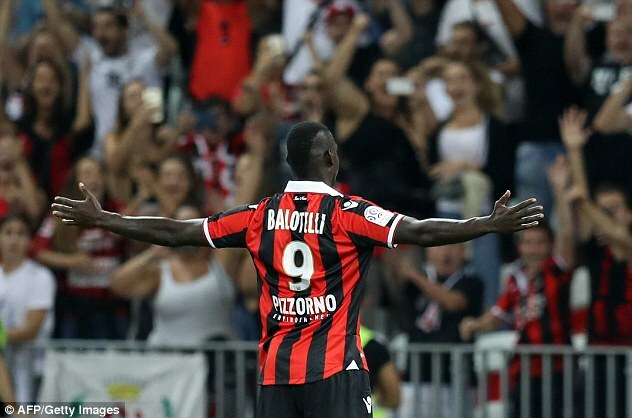 The Italian striker made the perfect start at his new club by scoring twice on his debut for the Ligue 1 side on Sunday in the 3-2 victory over Marseille. Diouf isn’t surprised by how well Balotelli has started and believes if Gerrard hadn’t had so much influence at Liverpool he would have been a success on Merseyside. ‘I told him not to go to Liverpool. It wasn’t made for him, that things couldn’t go well with Gerrard, who has never had his talent and then said negative things about him,’ he told L’Equipe. ‘Gerrard is a jealous man who doesn’t like men of character. Mario is a good person that you should listen to. He’s not a guy who’s going to cause problems in the dressing room. Balotelli supported Diouf’s claim that Anfield was wasted on him by saying after scoring on his debut that moving to Liverpool was the ‘worst mistake of my life’. 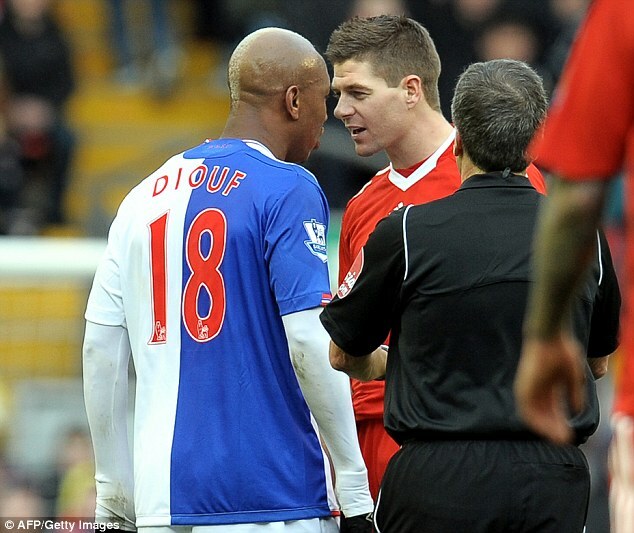 Diouf, who spent three years at Anfield, has previously spoken of his dislike of Gerrard. In 2012, the former Senegal international, then a Leeds United player, suggested that the midfielder only thought about himself. 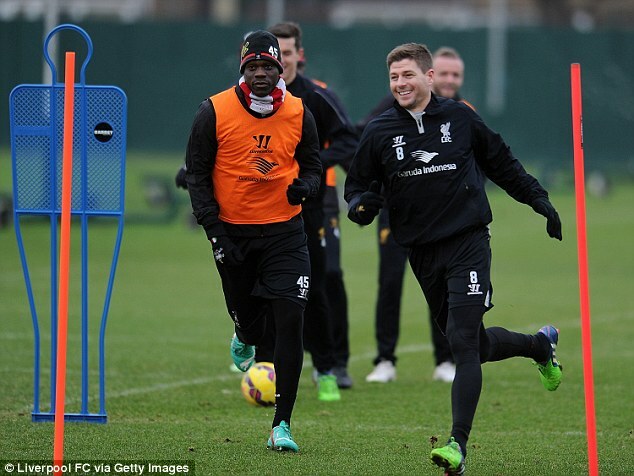 ‘Gerrard was jealous of me back then (in 2002 when Diouf moved to Liverpool from Lens) as I had the world at my feet. There’s no one more selfish … he doesn’t care about anyone else,’ he said. 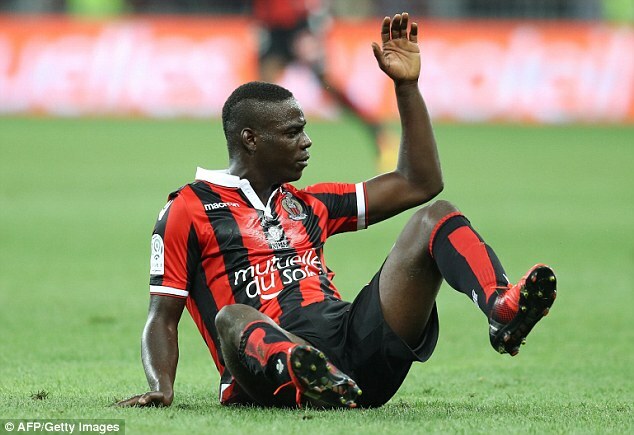 Diouf also believes that Balotelli never properly settled when he was at Manchester City but insists it wasn’t his fault. ‘He was young when he arrived in England, you mustn’t forget that,’ he said.